Teachers have a hard job. First, their students don’t always want to be there. Next, funding often runs short. In addition, very few schools have all the technology teachers would like to have. But what if your job was to teach technology…without any technology at all? It may feel like trying to move a mountain, with nothing but the strength of your will to do it. You are about to meet someone doing just that to educate his students. 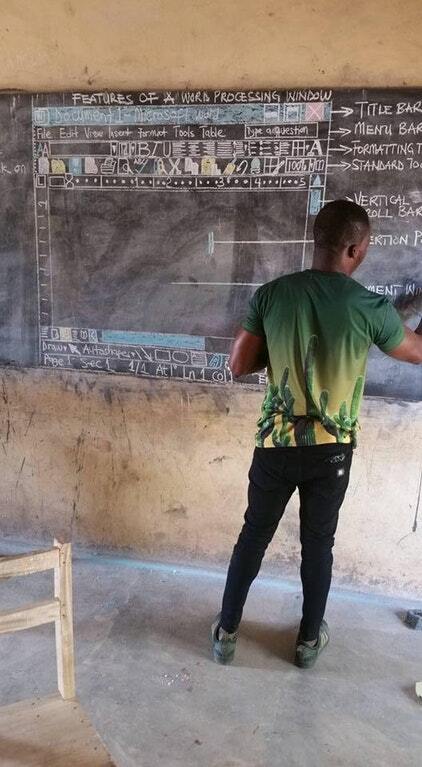 Reddit user The9thKing submitted this photo of a teacher in Ghana doing his best to teach word processing with Microsoft Word…using only a chalkboard. Image Credit: The9thKing, via Reddit. It’s a striking image. And, according to fellow Redditors, not an uncommon one. Poor electrical infrastructure is a problem in nearby Nigeria, as well, according to user nag1878. But lest you think it’s only an African problem, user Steinauf85 assures us that electrical power in Scranton, Pennsylvania is unreliable as well. But low tech isn’t all bad, Cfinelli7 argued. So. 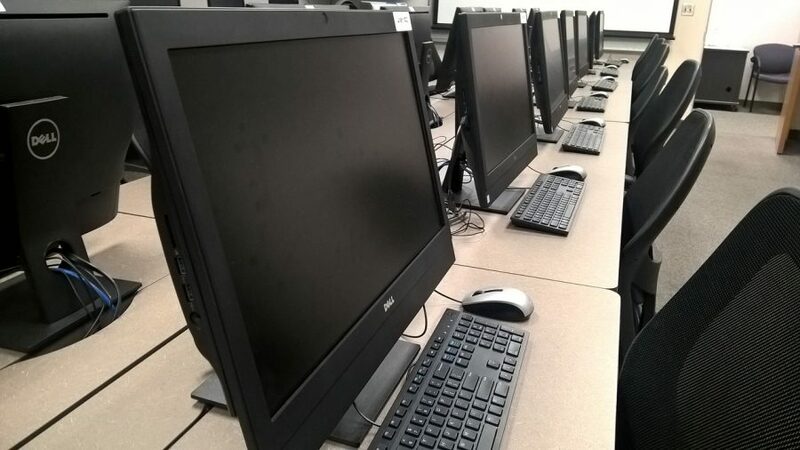 It’s easier to teach kids to use computers without computers, so that the computers don’t distract them. Make sense? The image plays into many people’s stereotypes about Africa. Namely that all of Africa is technologically and educationally backward. Although this is true in some places — and in some places in the United States — Ghana is not one of those places. 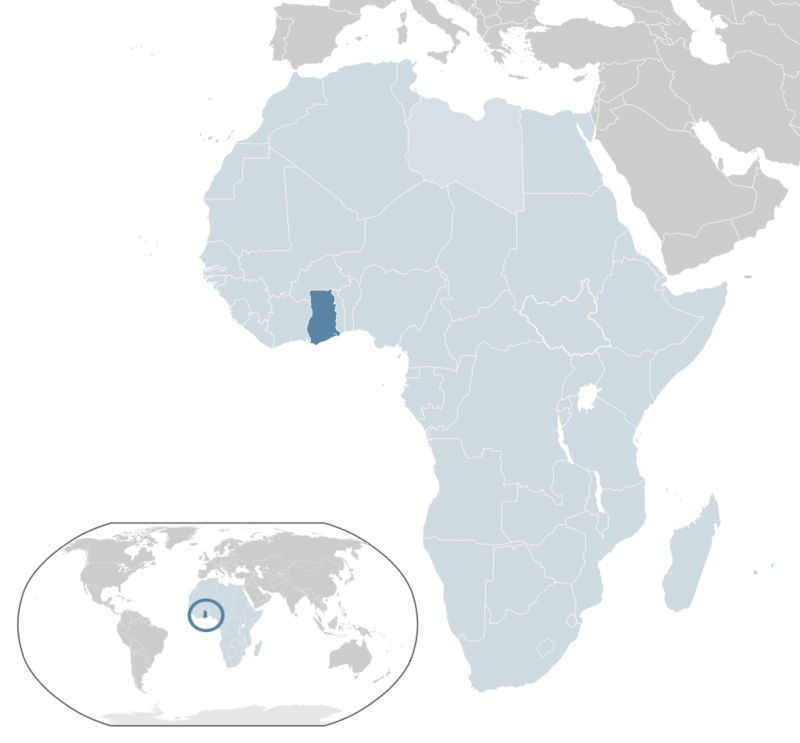 Among developing nations, Ghana has a high literacy rate — 76 percent for men, and 71 percent for women. This is much higher than most of Ghana’s neighboring countries. In addition, quite a few other African countries have literacy close to that in the United States and Europe. Image is in the Public Domain, by Alvaro1984 18, via Wikimedia Commons. Ghana has had free (and compulsory) education at the elementary and middle school levels since 1995. In September of 2017, president Nana Akufo-Addo made education free at the high school level as well. This will open up many opportunities for the estimated 100,000 students every year who pass the Basic Education Certificate Examination, but drop out because their families can’t afford to pay for high school. And yet Ghana continues to put education first. And it’s having some impressive results. As of 2015, nearly 90 percent of school-age Ghanaian children attended school. This is significantly higher than in nearby Nigeria (64 percent). Here’s a video report from Pulse with more information. In 2018; This is PATHETIC!! !Somewhere in Ghana, Teacher teaches ICT by drawing on the blackboard in the absence of a computer???? Ghana School Aid: An umbrella organization that supports numerous schools and educational projects all over Ghana. The Ghana Education Project: This project focuses on educating girls in rural Ghana. Pencils of Promise: Builds schools, supports teachers, and supports education of children around the world. Donors Choose: Help individual teachers in U.S. schools to buy supplies and fund educational projects. You, the donor, can choose the teacher, the school, and the project. 100 percent of your donation goes to that teacher. Educate America: This is a clearinghouse of charities supporting schools and educational projects in the United States.You can support any of dozens of different programs. Charity Navigator: Search for educational (and other) charities based on theme, location, and more. In addition, Charity Navigator rates charities on the basis of financial health, accountability, and transparency. Teachers worldwide struggle with some of the same issues. But, as we can see, teacher creativity and resourcefulness are universal. Featured image is CC0, by bschut, via Pixabay.